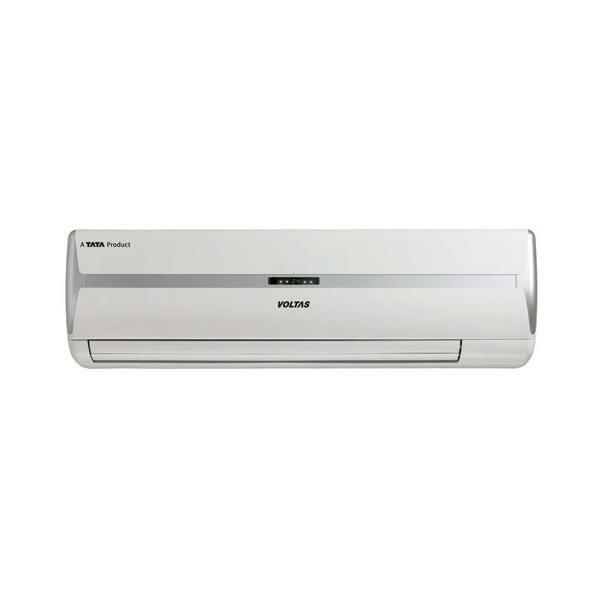 It provides you all to stay safe and relaxed despite burning summers. Technically, it has the capacity of 1.0 ton. It has anti dust filter and hydrophilic aluminum fin. It has inner groove d copper tubes for heavy duty application. It has also some attractive features like auto restart, self diagnosis, sleep mode, LCD display and also a especially designed remote. 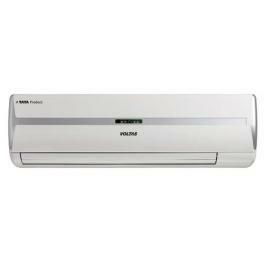 In short, It is an energy efficient AC, which provides you ultimate cooling environment.